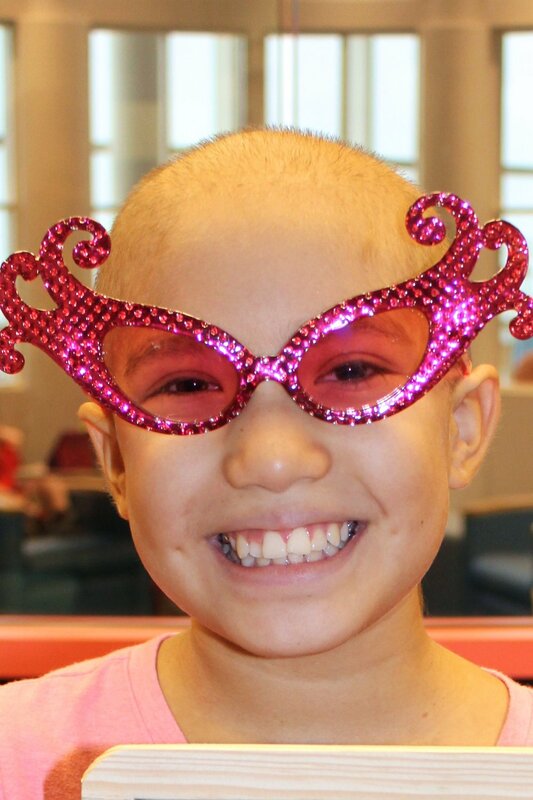 Your donation allows us to fund pediatric cancer research at Texas Children's Hospital. We also provide patient and parent support with our regular visits to the Texas Children's Hospital Cancer Center. There are four ways you can help. Mothers Against Cancer is the receives monetary gifts in remembrance of those who have passed away as well as those who are celebrating special life occasions. A gift card is sent to those being celebrated and a card of appreciation is sent to those memorialized. Please contact Brenda Benigno at 281.763.1776 (bbenigno4@embarqmail.com) if you would be interested in the special memorization. Click here to download the Celebration of Life donation form. If you would like to make a monetary donation to Mothers Against Cancer, you may do so online or fill out the donation page listed below and mail it in.